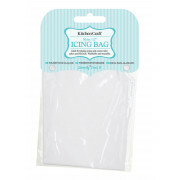 Sweetly Does It Icing Bag 12\"
Reusable icing bag from the Sweetly Does It range is ideal for icing cakes, piping cream and mashed potatoes. This can also be used as a spare bag for use with a variety of nozzles. Simply cut to size as required, wash and reuse. 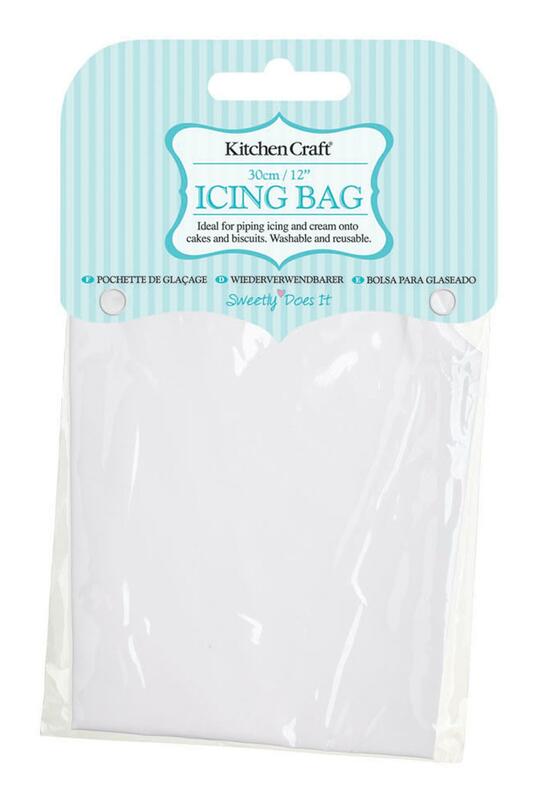 You're reviewing: Sweetly Does It Icing Bag 12\"